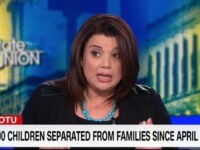 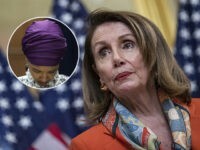 Rep. Lucy McBath’s (D-GA) re-election campaign revealed Wednesday that it rejected a contribution from Rep. Ilhan Omar (D-MN) as the freshman congresswoman faces fierce criticism for a series of antisemitic outbursts over the last several months. 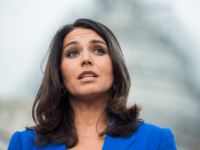 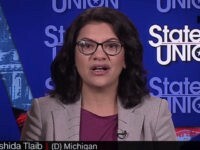 A presidential campaign video by Rep. Tulsi Gabbard (D-HI) in which she calls President Donald Trump “al-Qaeda’s big brother” in Syria caught the eye of Iran’s state-run PressTV on Wednesday, which highlighted her “Twitter attack” in defense of Rep. Ilhan Omar (D-MN). 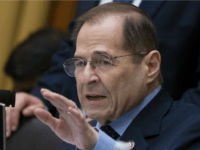 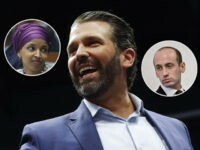 Jim Riches, the father of an FDNY firefighter killed in the terror attack of September 11th, 2001, doubled down on his criticism of Rep. Ilhan Omar (D-MN) on Tuesday, demanding the freshman congresswoman apologize to him for downplaying the tragedy, according to a report. 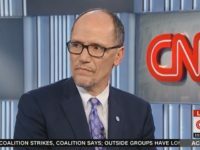 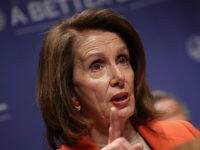 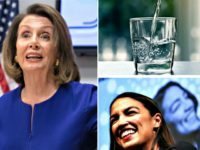 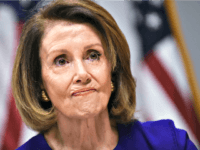 House Speaker Nancy Pelosi (D-CA) said on Monday that a “glass of water” could have won Rep. Alexandria Ocasio-Cortez’s (D-NY) district. 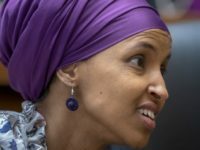 Rep. Ilhan Omar (D-MN) called the Notre Dame Cathedral “art and architecture” in a tweet Monday, without referencing its name. 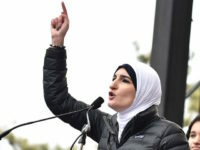 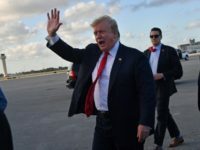 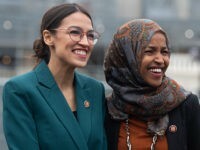 Members of the Women’s March and supporters of Rep. Ilhan Omar (D-MN) have called on Twitter and Facebook to suspend President Donald Trump following his posting of a video featuring Omar’s comments about 9/11 intercut with videos of the terrorist attack. 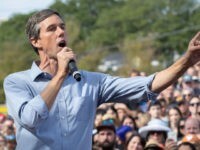 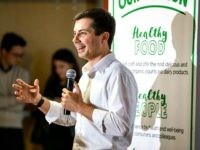 While speaking on Saturday in South Carolina, 2020 presidential candidate former Rep. Beto O’Rourke (D-TX) accused President Donald Trump of inciting violence against Rep. Ilhan Omar (D-MN.) 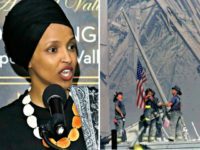 by tweeting a video including images of Sept. 11 and comments the congresswoman made about the attack. 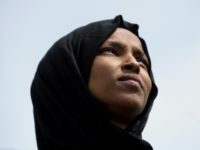 Ilhan Omar thinks Muslims are powerless to question themselves. 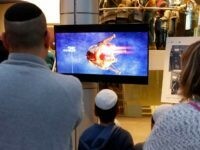 It is not a view shared by all Muslims, but it does hurt Muslims as a whole. 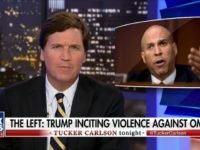 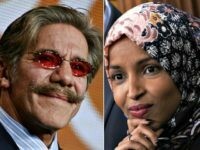 Appearing Friday on the Fox News Channel’s “The Five,” guest panelist Geraldo Rivera defended Rep. Ilhan Omar (D-MN) for downplaying the terror attacks of September 11th, 2001, claiming the freshman congresswoman doesn’t have the “language” to adequately express herself about the tragedy. 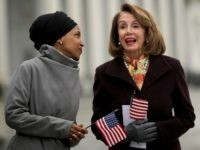 Freshman Rep. Ilhan Omar (D-MN) on Saturday responded to those outraged by her trivialization of the September 11th, 2001, terror attacks, declaring that nobody can “threaten” her “unwavering love” for the United States. 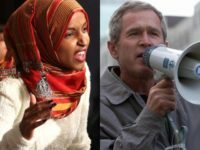 Rep. Ilhan Omar (D-MN) said her “some people did something” remark about 9/11 was like what President George W. Bush said after the attack. 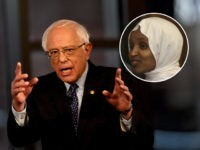 Liz Cheney described Ilhan Omar as an “antisemite” trying to “rewrite [the] history” of the 9/11 Islamic terrorist attacks. 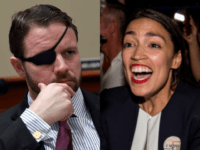 NY Congresswoman Alexandria Ocasio-Cortez is facing backlash for telling Rep. Dan Crenshaw, a veteran, to “go do something” about terror. 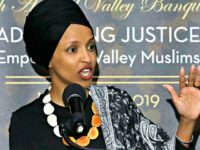 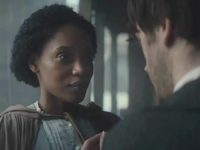 Only weeks after apologizing for her antisemitic tropes, Rep. Ilhan Omar has set her sights on a Jewish White House adviser. 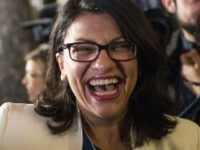 Long ago, Israelis decided not to let their fate or well-being be determined by their enemies — or their own failures.